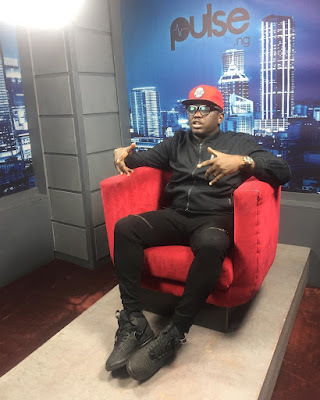 Melvin Ejiofor, Nigerian rapper better known as IllBliss, says it’s far more difficult for female artistes to thrive in the Nigerian music industry when compared to their male counterparts. The hip-hop recording artiste made this statement in an interview on VJ Adams’ Off-the-Top Show while sharing his experience on managing male and female artistes alike in the industry. “Women are sweet and complicated at the same time. I could plan a music trip with a guy real quick but I can’t do that with a girl. A girl needs everything in place: The hair, the nails. They just come with a lot more things to worry about than guys,” he said. “This makes largely more difficult for them to thrive because the work becomes crazy. The industry also takes a toll on girls. The late nights, the rehearsals, girls are meant to be created from our ribs but we keep bending them because the industry is demanding. “Girls also have fears of failure and marriage. Being a male-dominated industry, It’s a lot to contend with. You end up becoming a daddy and big brother of some sort because you always try to mentor and push them,” he added. 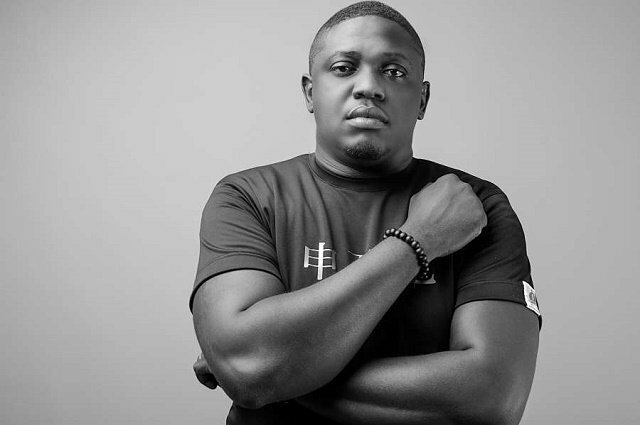 Having had more than a decade of experience in artiste management and rap music, IllBliss said Nigerian rap is only still emerging, following that the country still has a lot to do for the rap culture. 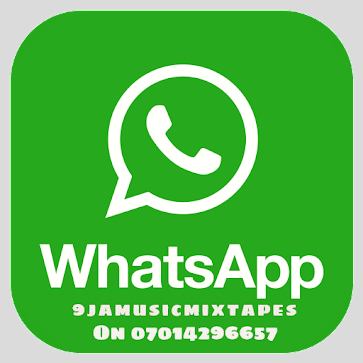 “A lot of things have not happened for the rap culture in Nigeria. We’ve continued to work in isolation. The top echelon of rap in Nigeria has a lot of great names that have basically been working for themselves, trying to establish themselves,” he said. “There’s no unification, we haven’t put together that energy and moved as one front and that has continued to place gaps with the rap music. 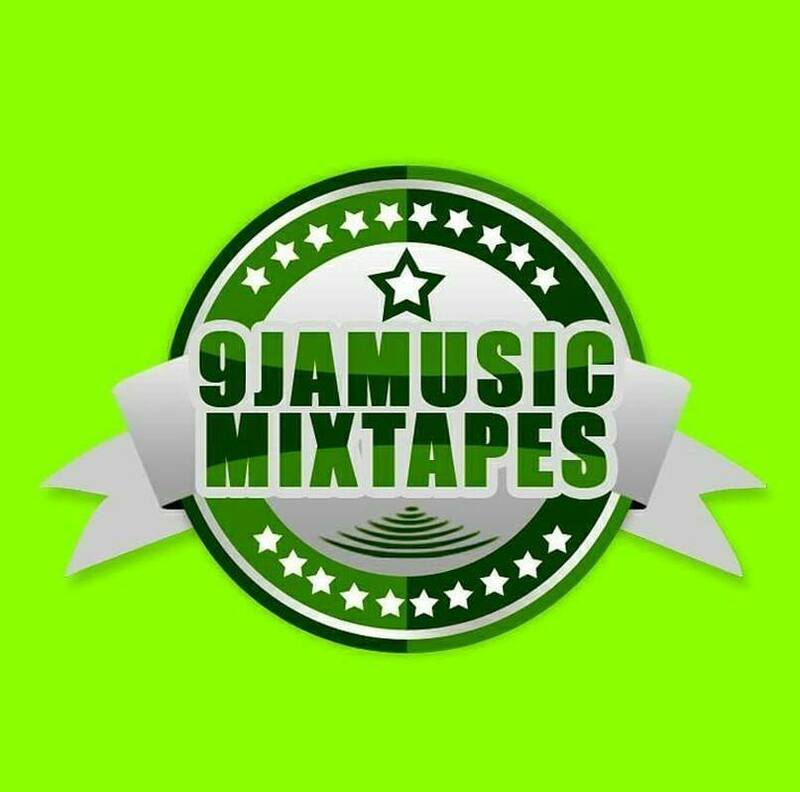 Nigeria is also a rhythmic market.